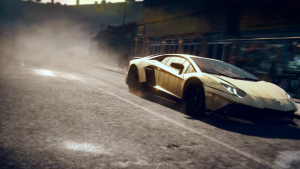 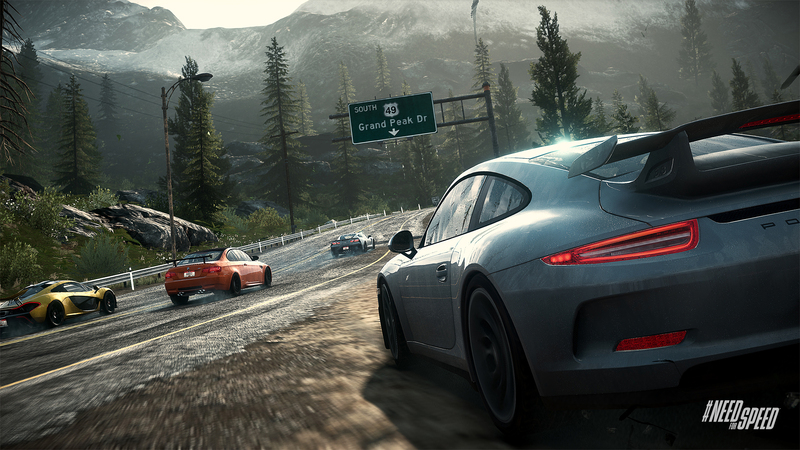 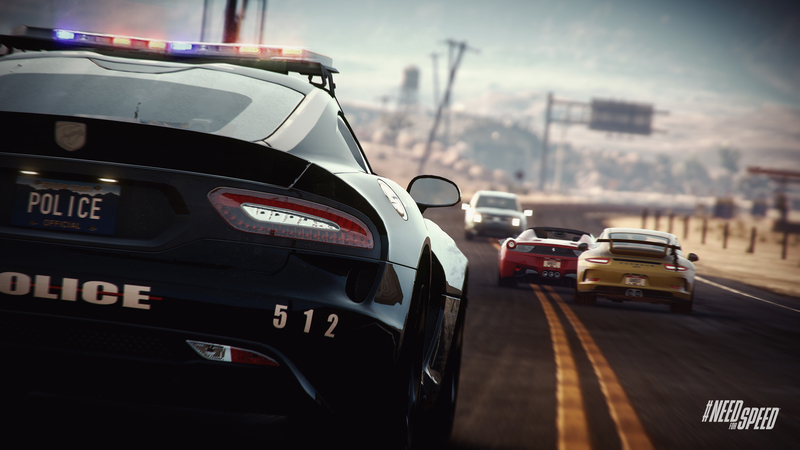 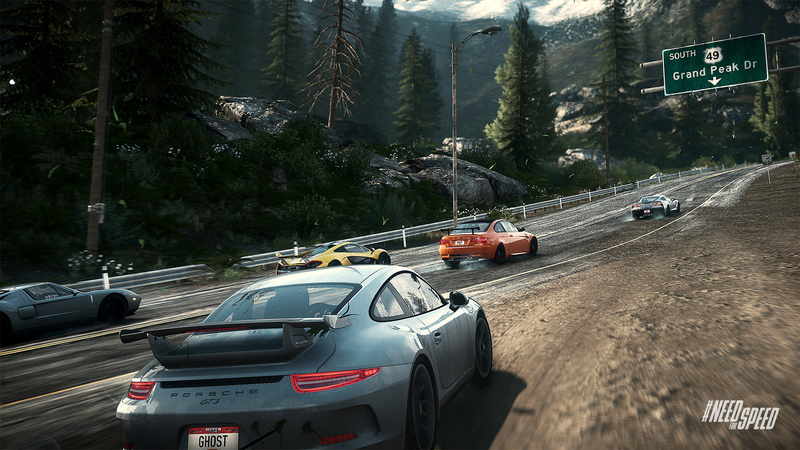 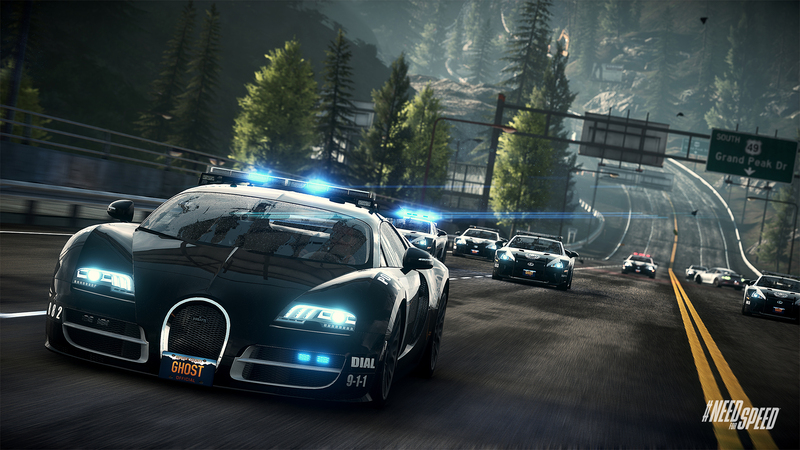 Need for Speed Edge is a F2P online racing game by EA Games. 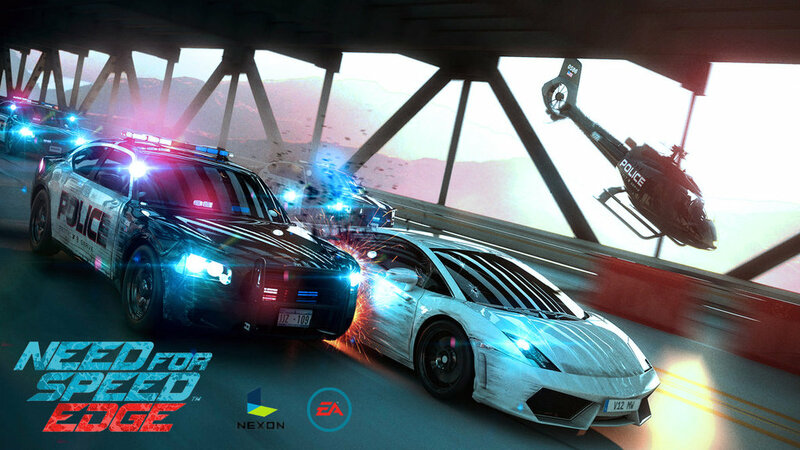 Building off of the success of NFS: Rivals, Need for Speed Edge is completely F2P with optional micro-transactions to enhance gameplay. Nexon presents a new cinematic trailer for its racing MMO, Need for Speed Edge, at G-Star 2016.